"The purpose of an electronic health record is to try to link all these patients together, but unfortunately, there's no mandate that requires these electronic health records to speak with one another," Godfrey told WKU Public Radio. "Unless you're within a unified health system that's on one singular electronic health record, you're really at a loss." The case management tool allows medical staff to track which hospitals a patient has visited recently and what prescriptions for controlled substances they’ve obtained, but this system is different from Kentucky's existing prescription monitoring database known as KASPER. KASPER requires health care providers to search for a patient's prescription history while the Collective Medical program immediately pushes that information to medical staff as soon as the patient is registered at the hospital. "It would be great for our pediatricians to be able to see, if they use this software, that a child was born with NAS because that information may not be given otherwise, and it could be the root cause for many other health issues down the line," said Danielle Harmon, Director of Community Development at Highlands. Participating hospitals will also use the new data-sharing initiative to track high-utilizers of emergency rooms, which would include patients visiting the ER more than five times in a year. Dr. Godfrey says until now, doctors had to rely on self-reporting to find out a patient’s history at other hospitals. 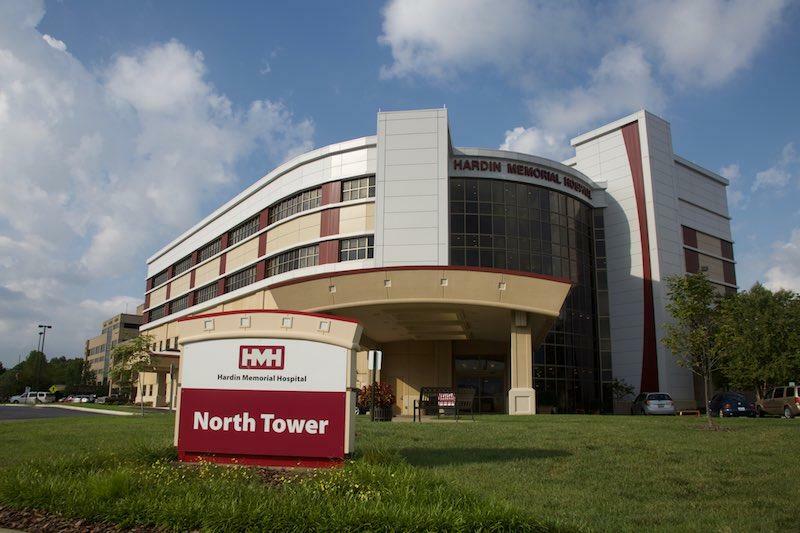 "It will allow us to see if patients that might have utilized our emergency department may have been within other emergency departments or other hospitals within a recent period of time," Godfrey told WKU Public Radio. "That way, we can really take better care of those patients. Right now, if they tell us they weren't in another hospital, we have to take them at their word unless we find out otherwise." Louisville Metro government is the latest employer to experiment with the idea that providing employees with fresh vegetables might decrease health costs and improve worker health. Over the summer, 41 employees from three city departments — Youth Detention Services, Resilience and Community Services and Public Health and Wellness — signed up for a pilot employee benefit: weekly deliveries from Rootbound Farm at a discounted rate. This sort of delivery is traditionally called community-supported agriculture, or CSA. A new non-profit group in Kentucky is advocating state health care tax reform as a way to fund the state’s Medicaid expansion. Balanced Health Kentucky is asking state lawmakers to review all of the health care industries in the commonwealth, and consider how much they are—or aren’t—being taxed. Kentucky expanded the number of people eligible for Medicaid in 2014 under then-Governor Steve Beshear, a Democrat. Three advocacy groups are suing the federal government on behalf of 15 Kentuckians who are on Medicaid, saying the approval of Bevin’s Medicaid changes violate the Social Security Act. It was a Friday afternoon, and a young man — the doctor called him “J” — needed help. J was addicted to heroin. 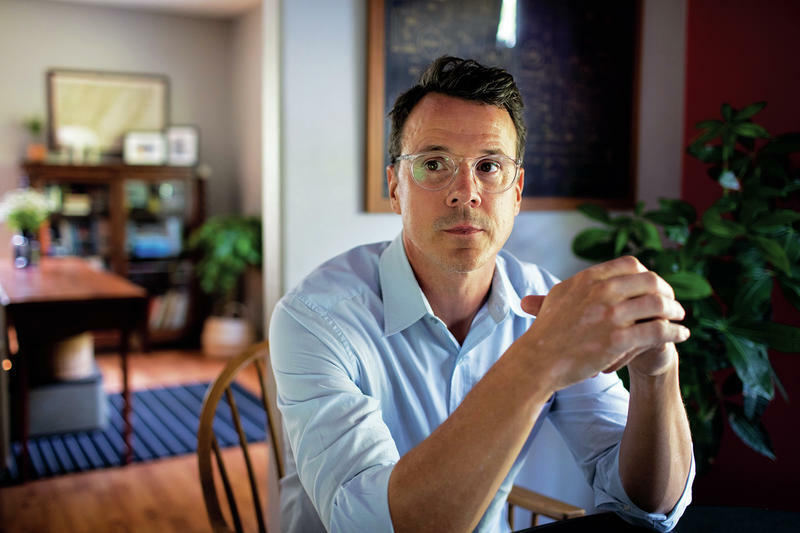 The doctor, Mike Kalfas, had treated him several times before with buprenorphine, a drug that blocks opioid cravings and is part of a class of drugs most successful in keeping patients in recovery. J had recently gotten out of jail on a drug-related charge, Kalfas said. There, he’d had to stop using buprenorphine because it wasn’t available. Twelve Kentuckians, represented by the Kentucky Equal Justice Center, the Southern Poverty Law Center and National Health Law Program, filed the suit in the same court that struck down the changes last summer. A federal judge in June struck down Bevin’s plan to put in place “community engagement” requirements for Medicaid coverage that were set to go into effect in some parts of the state last year.